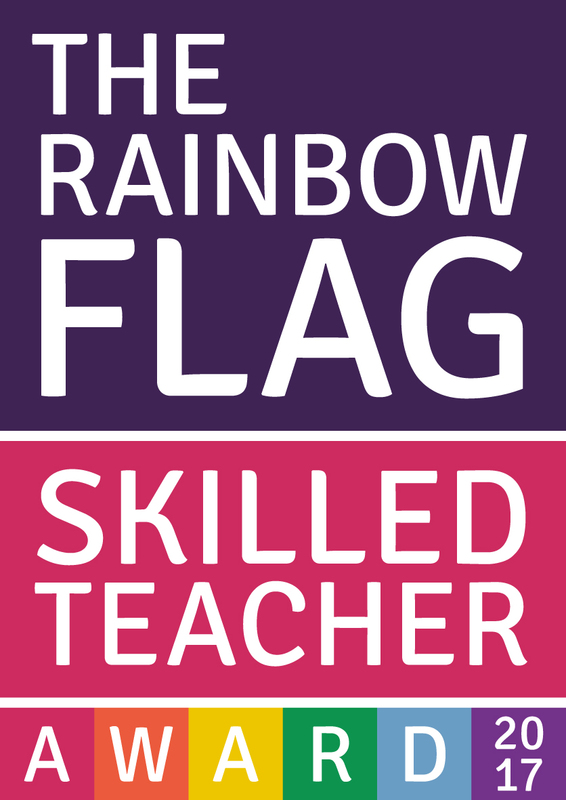 This is a national award aimed at supporting the needs of all pupils including families of LGBT+ pupils or parents. 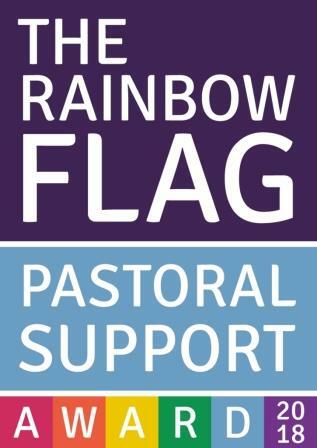 The award aims to increase our community awareness of and increase our understanding of LGBT+ issues; to support inclusive practices and to reduce homophobic and transphobic bullying. Our school currently holds the 'Skilled Teacher Award' and the 'Pastoral Support Award'. A Journey Without a Map: Being the Parent of a Trans Child – explains terminology for parents and dispels some of the myths around gender variation. Information for Trans children, young people and their families. Individual and family support available.